On the night of Mar. 29, suspected herdsmen burnt an exclusive safari lodge owned by prominent Italian-born, Kenyan author and conservationist Kuki Gallmann. 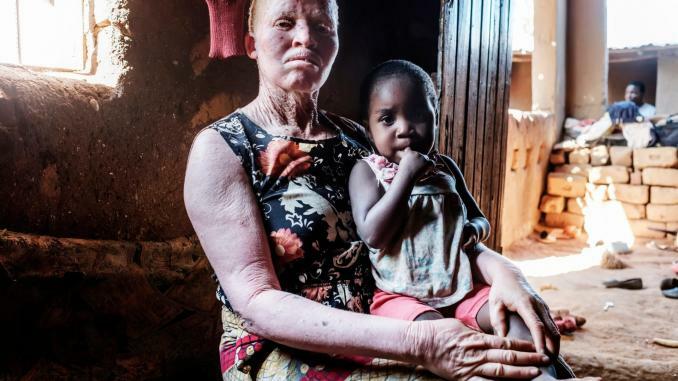 The attack left the luxurious Mukutan Retreat lodge in northern Kenya in ruins, with the armed men burning down cottages, and shooting at Gallmann’s daughter Sveva as she was trying to get to her nine-month old baby. The raid was the latest in a series of attacks on private properties in drought-stricken Laikipia. Over the last few months, cattle herders have invaded luxury lodges, ranches, and conservancies in search of fresh pasture for their herds. Kenya is one of the several east African nations affected by a harsh drought, with the Red Cross stating that three million Kenyans are in need of emergency food aid. The spike in attacks has also left a bloody trail, with a dozen people dead, including mothers and children. Tristan Voorspuy, a dual Kenyan and British national, was also found dead in early March after he ventured to inspect burnt houses on the Sosian safari lodge. Residents and ranch owners say the attacks against them have intensified after the government recently deployed the military to quell the violence. Cattle herders have also blamed the government for reportedly shooting on hundreds of their livestock grazing these ranches. The Laikipia and Baringo counties, centered between Kenya’s picturesque Rift Valley and central highlands, has always attracted tourists from all over the world. As a popular safari destination, tourists go on horseback riding, drive in game reserves, and visit the world’s last three northern white rhinos at the Ol Pejeta Conservancy. In 2010, prince William proposed to Kate Middleton at the nearby Lewa Wildlife Conservancy. And as part of the defense agreement with Kenya, the British army established a training base in Laikipia, a deal that injects about $75 million into Kenya’s economy. 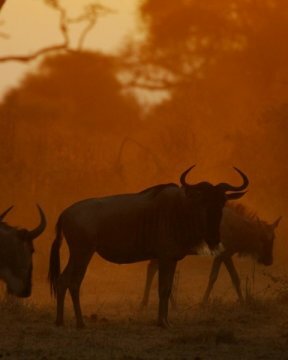 But the cattle rustling, violence, and arson threaten to reverse all that, as the situation gets exacerbated by the day. The tourism industry, a major foreign exchange earner, is also susceptible to the attacks, as invaders vandalize and loot hotel cabins, kill elephants and other game. On Thursday, the United Kingdom advised its citizens to check the situation in the area before traveling to any destination there. Local residents have also accused politicians of fomenting the violence ahead of the general elections in August. A member of parliament for Laikipia North was recently arrested and accused of holding meetings inciting herders to invade and burn ranches. 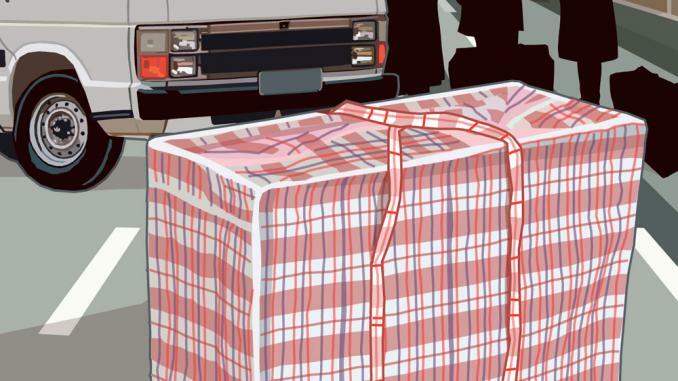 Political divisions also fuel the tribal animosity among herders: members of the Samburu and Pokot peoples are aligned with the opposition, while those from Turkana herders and Kikuyu farmers in the area support president Uhuru Kenyatta’s Jubilee party. But if anything, Kenya might not see the end of this violence soon. The pervasiveness of illicit arms has emboldened small-time herders, who once carried bows and arrows. 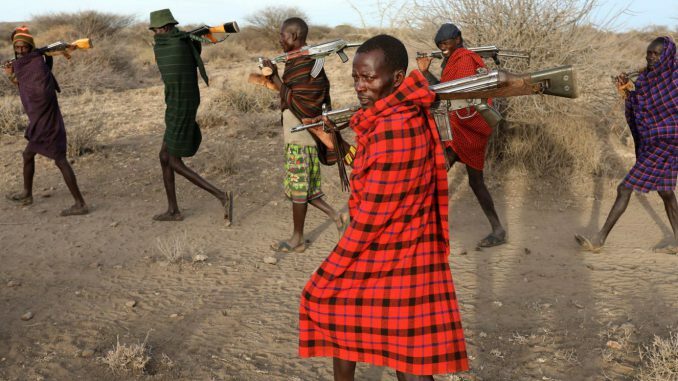 A government report in 2016 noted that the more than 600,000 illegal firearms circulating in the country were prevalent among pastoralists in these highland plains, who acquire the arms due to, among many reasons, conflict over resources.